CrazyYatra presents 'Krazy KP, a trek to Kumaraparvatha. The Yatra, this time, is to Pushpagiri or Kumaraparvatha, famously known as KP. This place has always been on the wish-list of trekkers and nature admirers. The hype among travellers about this place has made it a even more famous. Located in a picturesque landscape surrounded by dense forests, this trek is known as one of the most toughest in terms of difficulty. However, the effort you put to complete this trek is worth every sweat drop of yours. The steep hills and slopes amidst lush green forest will welcome you and the steepness keeps growing till you hit almost a wall. Conquering KP will be one of the most satisfying things in your life, we bet. 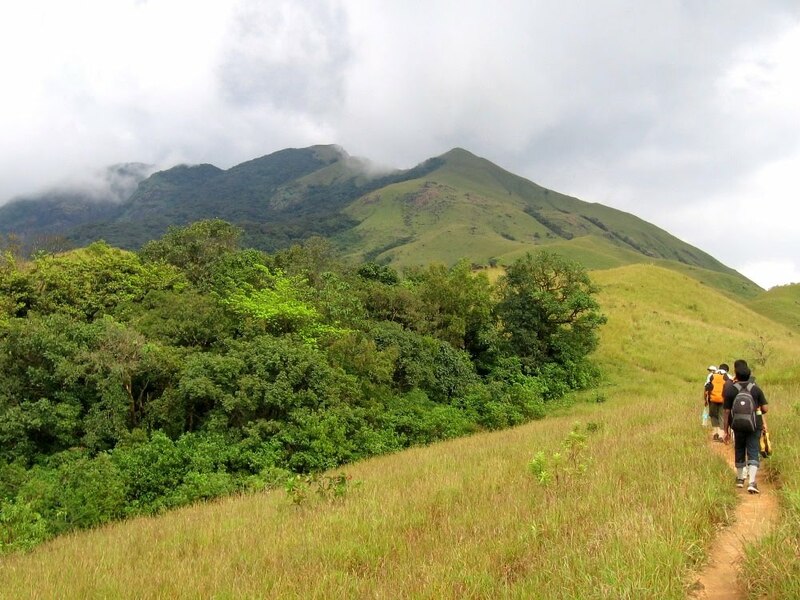 This is considered as one of the most challenging treks of South India. Come, Challenge yourself in KP! Travel in a Non-AC push-back luxury bus. Good hotel to fresh up at the Temple. 2 breakfast, 2 Lunch, 1 Dinner Basic food. Don't expect a buffet! Chance to win goodies throughout the tour. The dinner on Sunday is not included in the package. It will be self-sponsored.